In 2018, BCRC-WA conducted a study on the effects a breast cancer diagnosis has on offspring. We believe this is the first breast cancer specific study into the psychological and emotional state of offspring in Australia. Breast cancer is the most common cancer affecting women and the most common cause of cancer death in women. In Australia, 49 per cent of newly diagnosed breast cancers occur in women under 60. 23 percent of women are under 50 at the time of diagnosis. 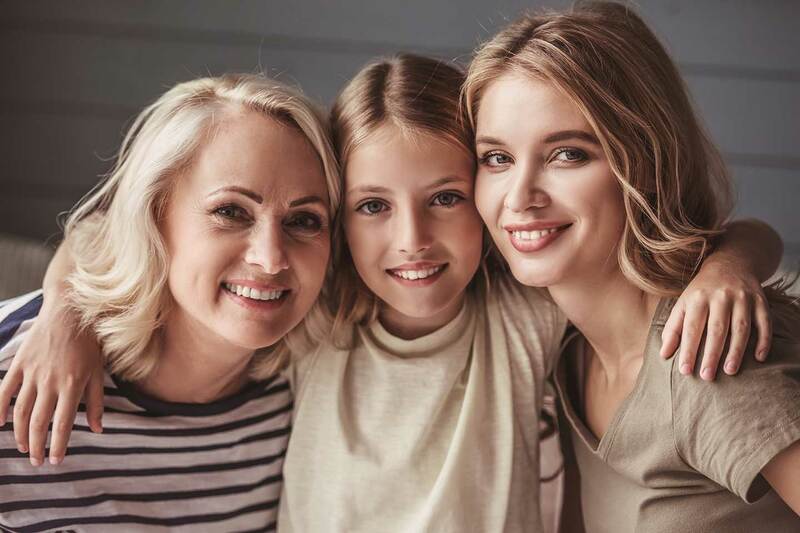 Because of the ages of the women in these statistics, it’s highly likely many of them have children aged between 14-24 at the time of their diagnosis and during their treatment. It goes without saying that a cancer diagnosis has a significant impact not only on patients but on their and families and loved ones. Partners usually bear the brunt, but children can also be significantly affected. This can be due to many reasons, for instance, it can be because of changes in the family dynamic and children having to undertake additional family responsibilities. This may leave them less time for social activities. A child’s personal development during their formative years can then be affected and can manifest in high levels of emotional and psychological distress. Adolescence is already a vulnerable stage, so it stands to reason that when an adolescent has a parent going through cancer, they are at higher risk of psychosocial disturbance than a younger or adult child. At BCRC-WA, we believe if we can better understand families’ needs during their cancer journey, we can better support them. This philosophy was the motivation behind our offspring study. Our aim is always to ensure patients have the greatest chance of optimal outcome. The study assessed the psychological needs and distress of offspring of both early and advanced breast cancer patients. It also analysed the demographic and cancer related factors that impact on levels of distress and unmet psychological needs of offspring. The study revealed that there was a significant number of offspring with high levels of distress, where distress tends to be at its greatest soon after diagnosis. 31% of the offspring reported high distress. 10% displayed severe distress, requiring immediate intervention. Stage of diagnosis is significant in the that highest distress for offspring is soon after diagnosis and therefore personnel and programs to address this will be crucial. Female offspring have higher rates of distress than male. By defining the level of distress and unmet needs, and identifying factors associated with such increased distress and needs, BCRC-WA is better able to identify those families struggling with the impact of a breast cancer diagnosis. We are then able to tailor programs to address this currently unmet need. Our soon to open integrated breast cancer centre will have professionals available to undertake beneficial programs for patients, their partners and children. A family centred one-stop-shop to ensure best outcomes. Further updates on programs and initiatives will be available on our website in due course.